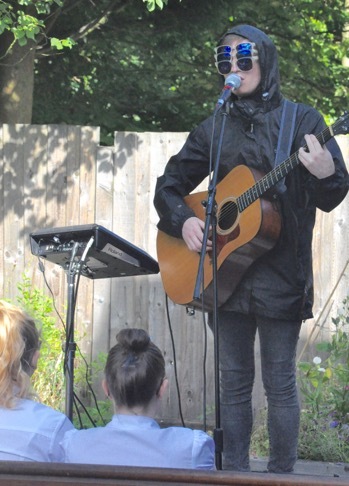 Our younger son, Will, a singer songwriter (aka Gecko), finished his challenging stint at the Edinburgh Fringe on Saturday, having performed 40 shows in 21 days. 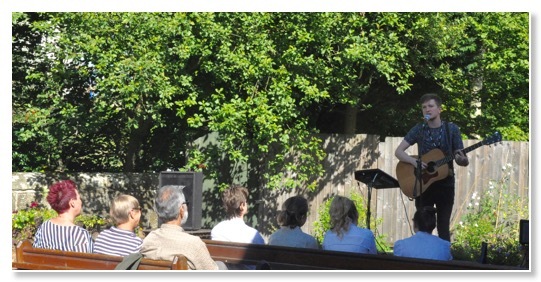 On his way back home to London, he stopped off for a few days with us and, yesterday, did his show in the old school playground for coffee shop customers. His lyrics are amazing. One of his songs is written from the perspective of a six eyed insect; the last surviving species on earth. Here's a picture of him performing it. 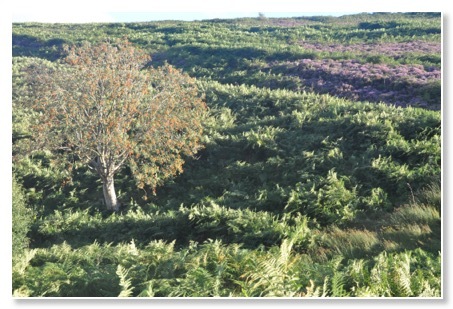 The heather is in bloom on the moors just above us. 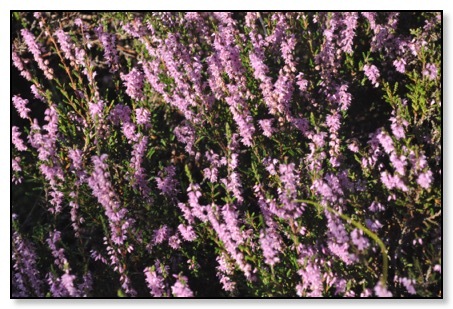 It only lasts a few weeks each year. We have taken a picnic a couple of times after work and enjoyed the evening sunshine and the views. Emily has grown sunflowers from seed again this year and they're in bloom now. She tried two different strains in one big pot. The result is high and low rise blooms! 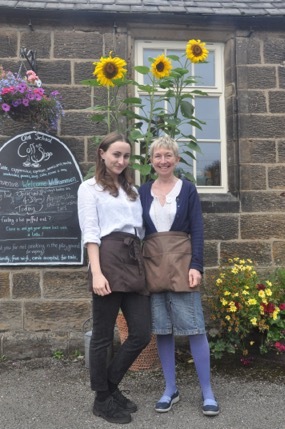 Here she is, in front of the pot with only the tall blooms visible,with her niece (also called Emily) who spent a week with us working in the coffee shop as part of her summer holiday. We enjoyed having her company and she really helped us through our busiest time in the coffee shop.